We were not disappointed by the snow delivered by Chicago Blizzard 2011. Today has been a dig out day. This entry was posted in Random Thoughts and tagged Chicago Blizzard. Bookmark the permalink. 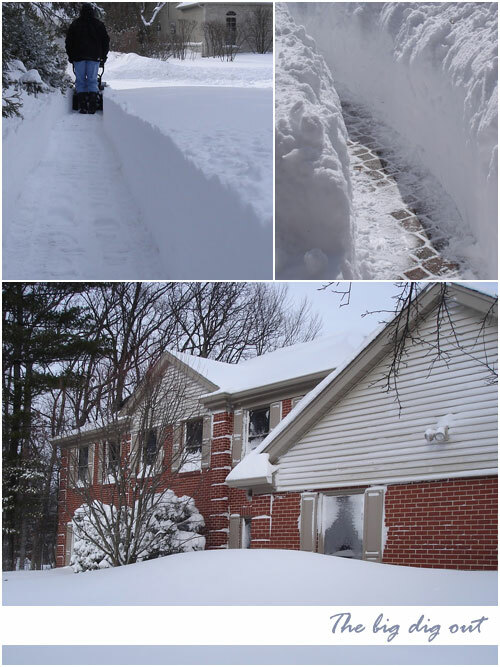 Glad to hear you made it through the big blizzard – and making good use of the snowblower! Best wishes to you, Tim and Chloe!